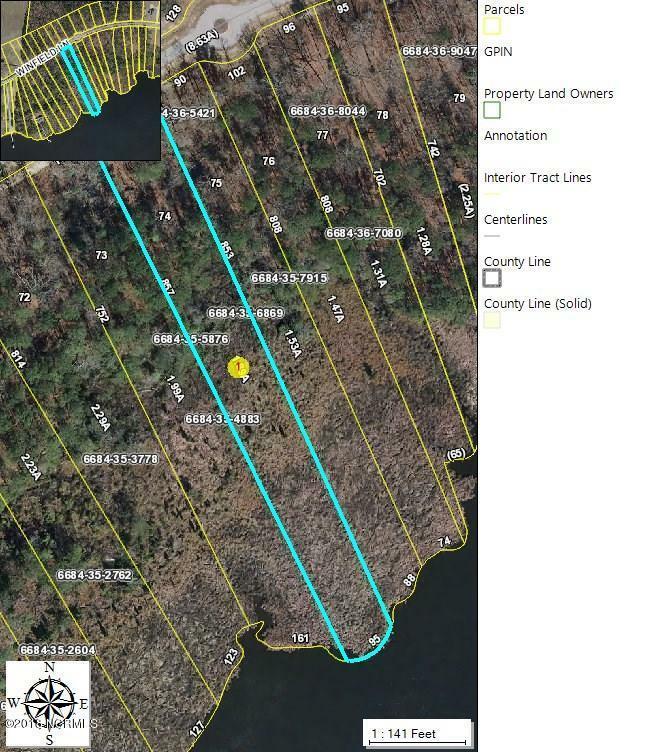 Come and enjoy the serene life on the 1.94 +/- AC waterfront building lot in the newer community of Winfield Estates. 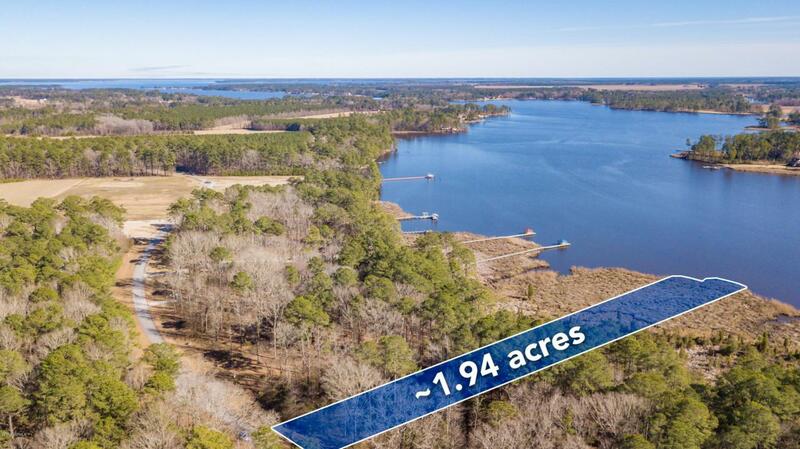 The property is located on the Pungo Creek. The local people know the fish are biting and the living is good. The property is scenic and private. The existing homes are lovely and the community is convenient to schools, the waterfront town of Belhaven which has a major grocery chain, medical, pharmacies, amazing restaurants, town docks and great boutiques. Listing provided courtesy of Diane Edwards of Coldwell Banker Coastal Rivers.